College homes are part of the new master planned Northwood Point community in the City of Irvine. 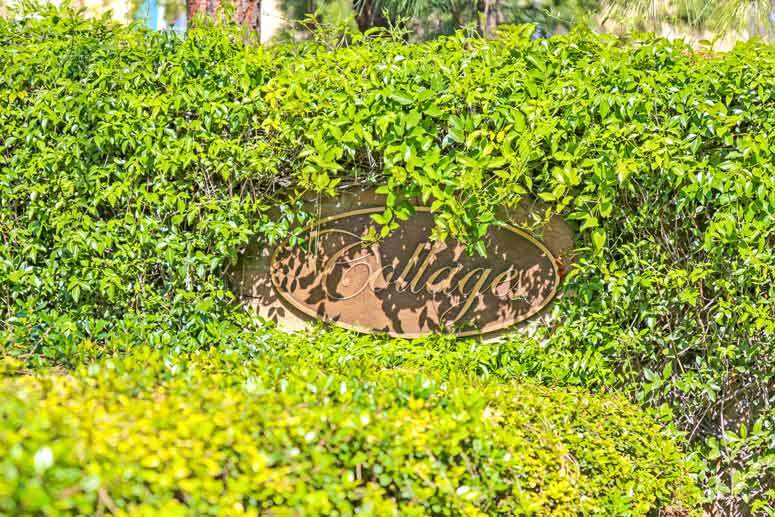 This home tract is a gated community consisting of 211 two level attached condominiums built by D.R. Horton in 2001. It is located just south of Portola Parkway off Timerwood and borders Yale Avenue, Arborwood and Portola Parkway. The community is a short walking distance to Meadowood Park offering baseball court and soccer field. College condo home tract offers nine floor plans featuring large 1, 2 and 3 bedrooms starting from 1,000 to 1,625 square feet with one and two car garages. The Collage Irvine Community amenities include a homeowners association swimming pool and park. Schools fall within the award wining Irvine Unified School District and include Canyon View Elementary School, Sierra Vista Middle School and Northwood High School. 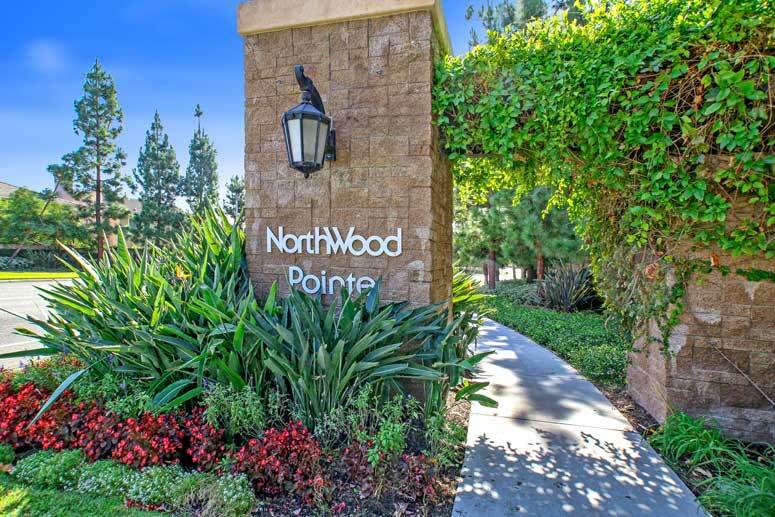 The Northwood Pointe Maintenance Association is managed by Keystone Pacific Property Management located at 16845 Von Karman Avenue Suite 200 Irvine, California 92606. They can be reached at 949-833-2600. 7261. Homeowners association dues are approximately $246.00 per month. The Sub-association is College Maintenance Association who is managed by Action Property Management located at 2603 Main Street Suite 500 Irvine California 92614. Their contact information is 949-450-0202. Sub-homeowners association dues are approximately $40.00 per month. Model 1 - 1 Bedroom, 1 Bath1, 1,001 Square Feet of living space with one car garage. Model 2 - 1 Bedroom, 1 Bath, 1,270 Square Feet of living space with one car garage. Model "3A"- 2 Bedrooms, 2.5 Baths, 1,248 Square Feet of living space with two car garage. Model "3B" - 2 Bedrooms, 2.5 Baths, 1,276 Square Feet of living space with two car garage. Model "3C" - 2 Bedrooms, 2.5 Baths, 1,267 Square Feet of living space with two car garage. Model 4 - 2 Bedrooms, 2.5 Baths, 1,390 Square Feet of living space with two car garage. Model 5 - 2 Bedrooms, 2.5 Baths, 1,395 Square Feet of living space with two car garage. Model 6 - 2 Bedrooms, 2.5 Baths, 1,440 Square Feet of living space with two car garage. Model 7 - 3 Bedrooms, 2.5 Baths, 1,626 Square Feet of living space with two car garage. So if interested to buy, sell or lease in Collage at Northwood communities then, please, have a look around, and contact us with any questions you might have about the market or our services. No question is too mundane - we want to help!